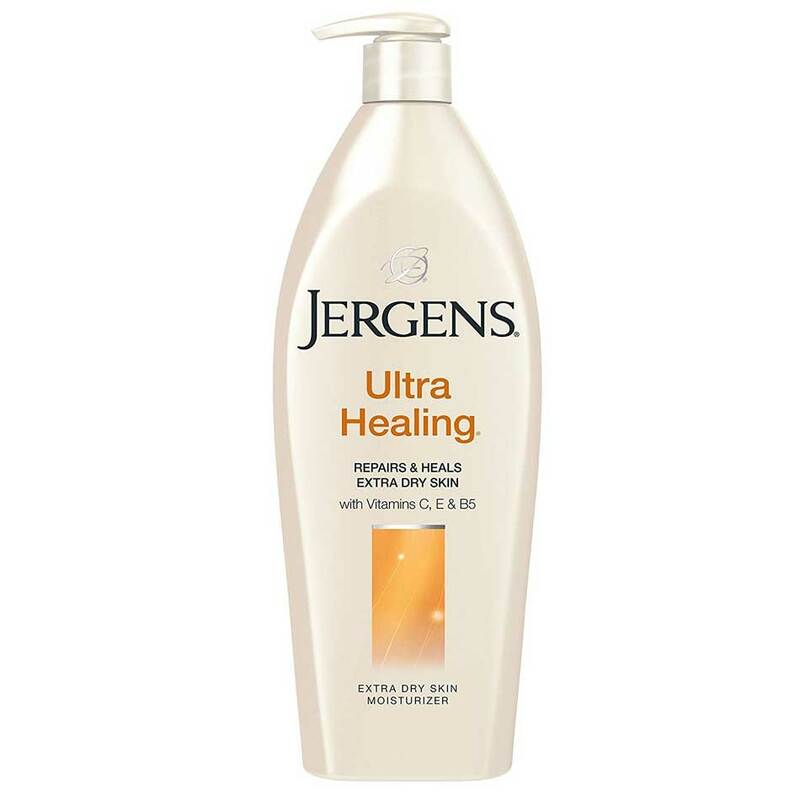 Jergens Jergens Soothing Ultra Healing Extra Dry Skin Moisturizer Buy Jergens Soothing Ultra Healing Extra Dry Skin Moisturizer For Unisex @ Rs.449 with free shipping and cash on delivery available with 21% Discount. 100% Genuine Jergens Skin Care Product #: Regular price: Rs.575INR449(Sale ends 01 January ) Available from: DeoBazaar.com Condition: New In stock! Order now! Explore Jergens | More Body Lotions | Why shop from us? With 24 hour hydration, this moisturizer penetrates through 5 layers of skin's surface. 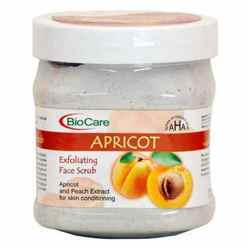 It takes your roughest spots from a state of extreme dryness to a state of lasting softness. 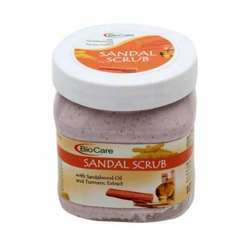 This fast absorbing lotion goes beneath skin’s surface to lock in moisture. 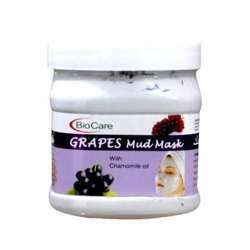 Made with a blend of vitamins 3, C, E and B5, it penetrates deeply to heal extra dry skin. 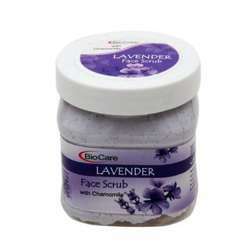 Kao is a leading global manufacturer of premium beauty care brands. 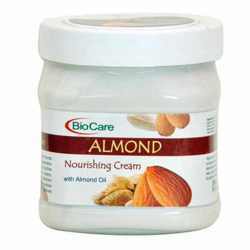 Kao beauty care includes premium mass hair care brands like John Frieda and Guhl, professional hair care brands like Goldwell and KMS California, premium skin care brands like Jergens and Curel body lotions, Ban antiperspirants and Bioré facial care and brands like Molton Brown.